Are you coming to Dubbo to compete in this years Stampede held at Taronga Western Plains Zoo? Do you have trouble picking the best accommodation possible? Do you want something luxurious but also affordable? Country Leisure Motel is supplying discounts for your accommodation!! Book Your accommodation while there is still time! ROOMS FILLING FAST DON'T MISS OUT ON THIS DEAL! Dubbo Cars and Coffee is a casual monthly get together for the local car enthusiasts and owners of special interest cars. Hot Rods, Classics, Customs, Restored, Vintage, Muscle Cars, Street Machines, Classis and Custom Bikes are all welcome. There will be a mobile cafe on site supplying coffee, doughnuts and a range of hot food. Entry will be by a gold coin donation to cover costs with the balance being donated to Make a Wish Foundation. Dub Vegas Torana Cruz - Dubbo - is a social event for all Torana owners and lovers. In its 1st year this event will run from any where in Australia to Dubbo in your Torana to meet up with like minded people. Locals are encouraged to attend and are welcome to the Gala dinner, Cars and coffee display. Be inspired to visit and bring your Torana out for the weekend. To commemorate his decade in the Australian Music industry Damien Leith is celebrating by bringing his intimate and acoustic tour to Dubbo! Showcasing his outstanding talent, Damien will perform original recordings, old gems and many audience favorites. This show is a must see ! 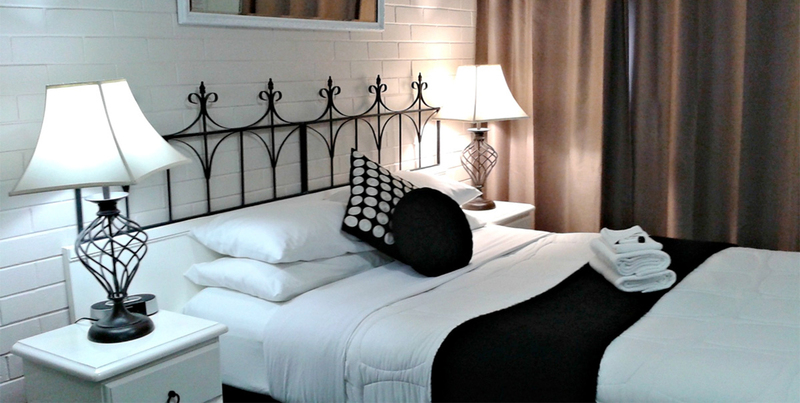 Don't miss out book accommodation Direct with Country Leisure Motor Inn Dubbo for your best deals. 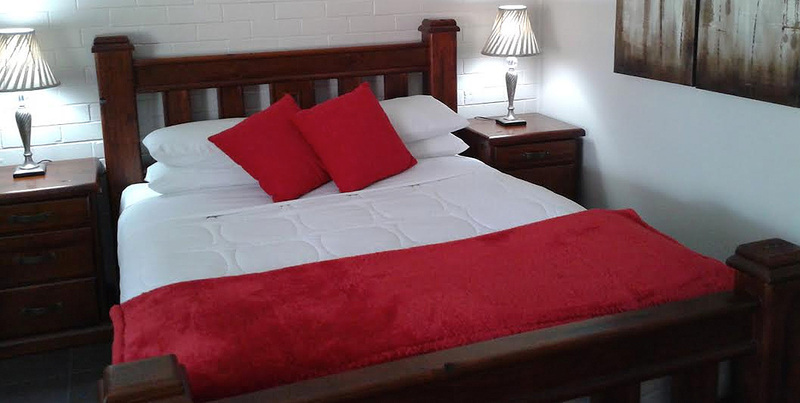 Country Leisure is Conveniently located close to Dubbo Regional Theatre and Convention Centre.